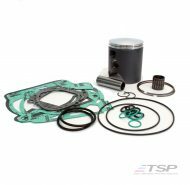 Our TSP branded rebuild kits include the best quality parts sourced direct from OEM suppliers in Italy and Japan. 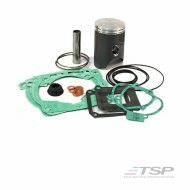 We have TSP branded rebuild kits in stock to suit most late model 2 stroke offroad bikes since 2007. 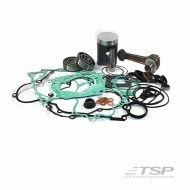 If other advertised kits are cheaper they WILL be lesser quality that the equivalent TSP kit. 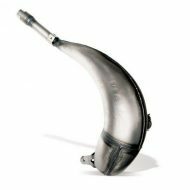 Suit pre 2008 bikes and less common models. 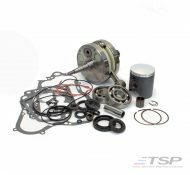 We also stock a wide range of rebuild kits for older bikes (pre 2008) or less common makes and models. 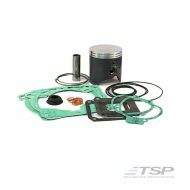 These kits are put together using well known aftermarket brands such as Pro X, Athena, Winderosa, Wossner, etc. 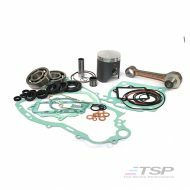 All of these parts are still equivalent to OEM quality and we have used these rebuild kits in hundreds of high performance engines.